Does Vitamin C Actually Make Your Skin Clearer? How Vitamin C Works: Vitamin C is naturally found in the outer layers of the skin and acts as both an anti-inflammatory agent and wound healing promoter. This means that Vitamin C plays a role in decreasing redness after breakouts and helps heal damaged skin. In addition, Vitamin C has a protective role as an anti-oxidant, which protects the skin from environmental harm. 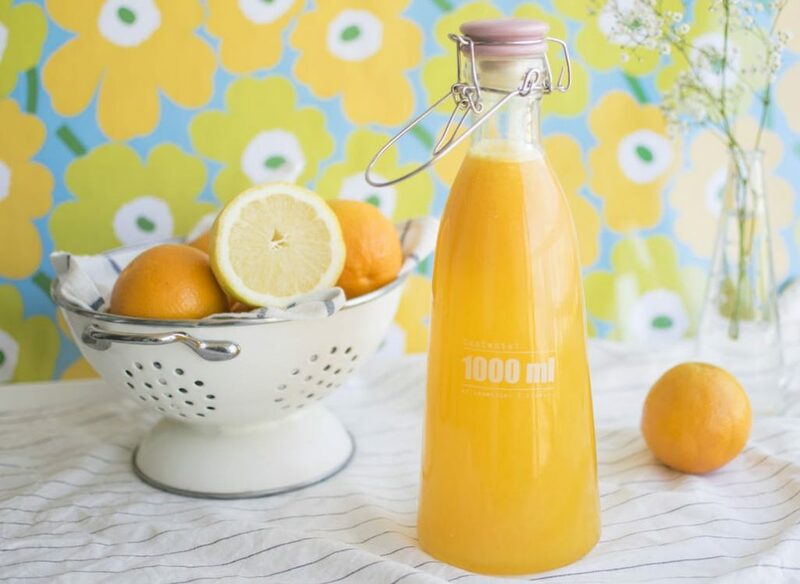 How To Add Vitamin C: In most cases, you are probably getting enough Vitamin C so that you don’t need to take it as a dietary supplement, but you can probably give your skin a little extra by using a Vitamin C serum. In most cases, it is safe to combine Vitamin C serum with other skin care products. For instance, you can combine a Vitamin C serum with pure hyaluronic acid and pure squalane oil to help rejuvenate and moisturize skin for a healthy look and feel. Using A Vitamin C Serum: It is always important to use any new skin care product or supplement as recommended by the manufacturer or by your dermatologist. In most cases, a Vitamin C serum can be used in the morning and at night. Remember that a serum should be applied to clean skin for maximum benefits, so it is important to use the serum before you apply makeup in the morning, and after you’ve washed your face clean at night. While Vitamin C can be found in plenty of products, it is always best to opt for natural skin care products with minimal additives. If you are adding Vitamin C to your skin care regimen or your diet, it is always best to consult with your doctor- especially if you are pregnant or breastfeeding.